You might think that the punishing temperatures that crowds endured on day one of Riot Fest would have deterred attendees from showing up too early on day two. 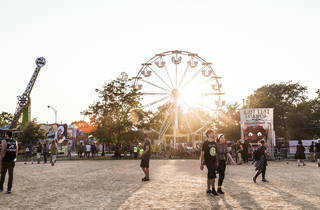 You'd be wrong—Douglas Park began filling up just a couple hours after the gates opened on Saturday, as folks turned up to take in sets from festival alumni and a stacked lineup of newcomers. 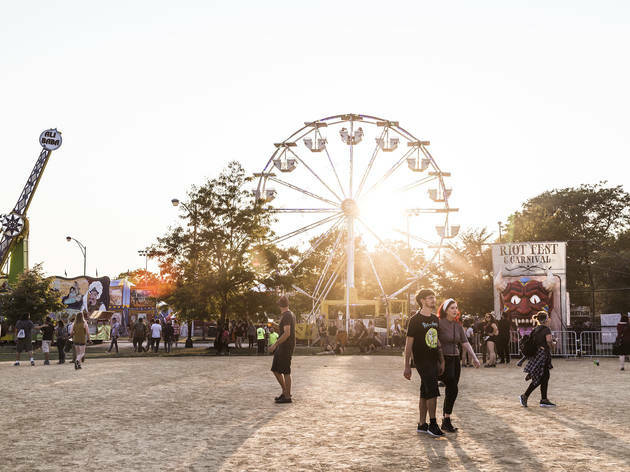 After another day spent wading through crowds and stomping on discarded beer cups, here are the five things that stood out on Saturday at Riot Fest.